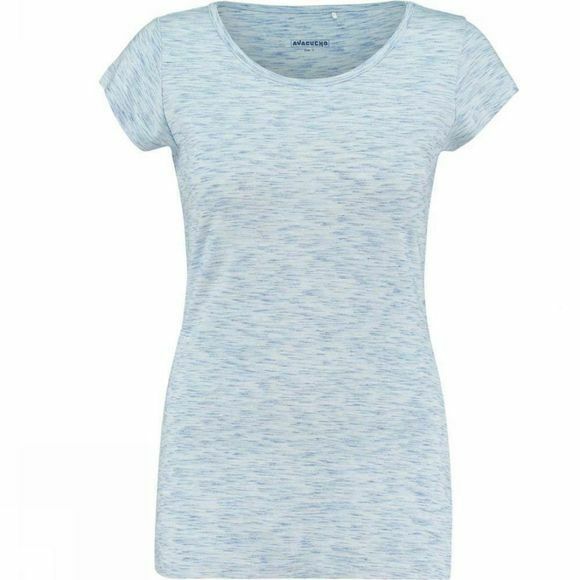 The summer can't last long enough for the Ayacucho Kasai women's top. Its bamboo, elastane and polyester mix offers a material that is lightweight, wear-resistant and breathable. The silky-soft stretch fabric has had an HHL Vital Protection treatment. This keeps the Kasai fabric fresh for longer. It also offers excellent protection against insects such as mosquitoes and ticks.